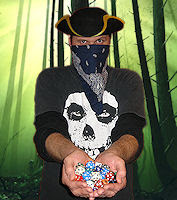 Hi my name is Judson, AKA GUDoug, and I am a “Wildly Successful” token master. Any deck can make a token or two without blowing out an o-ring, especially when using perennial candidate for “greens best finisher” Avenger of Zendikar. So does playing that card make a deck a token deck? I don’t think anyone would jump to that conclusion…unless you are a registered token offender, then any token made suddenly classifies your deck a token deck. As a registered token offender you have to go door to door visiting each local game store in your area and let them know you abuse non-card permanents in-game. Unofficially I have assumed the mantle of CommanderCast’s token “Token Guy” (S7E13) and I have a statement that I would like everyone to know, “I don’t always play tokens but when I do you will know it.” Tokens often get the stink eye from other players, and are not viewed as a difficult strategy to play. Playing tokens isn’t just attacking, it can be just as planning and manipulating as most strategies. My EDH career started with tokens. 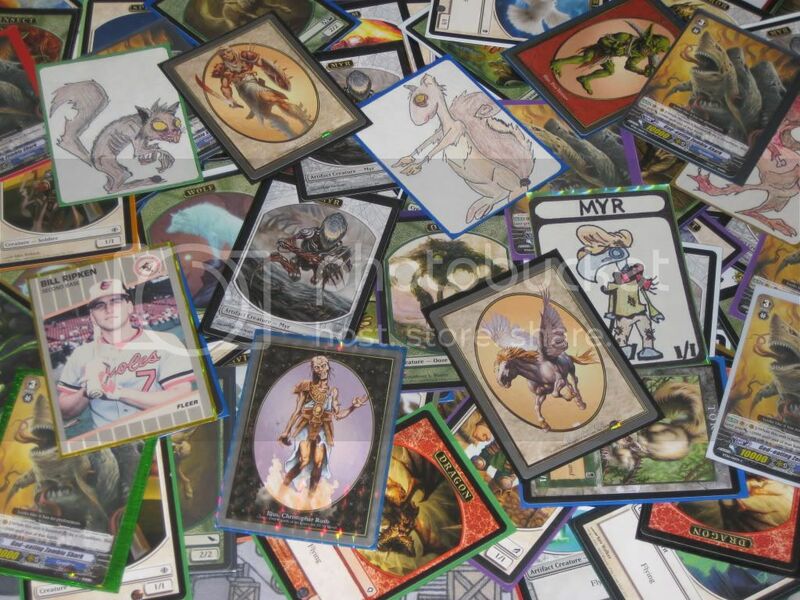 Almost every deck I played in those formative early months was stuffed to the gills with tokens. Every card type makes tokens so Wizards of the Coast is practically begging you to play tokens them as a strategy. Why else would they include tokens in packs? I still have piles of cards like Urza’s Factory, Springjack Pasture, Vitu-Ghazi, the City-Tree, Mobilization, Nemata, Grove Guardian, Sprout Swarm, Storm Herd, Endrek Sahr, Master Breeder, etc that I played heavily back in the day. Even now every new deck I build comes with it the immediate internal struggle to not make it a token deck; Doran tokens, Vela tokens, Vorosh Tokens, BW tokens, BR tokens, GW tokens, WUB tokens, BRW tokens the list goes on and on. I’ve played a lot of tokens and I feel I know the strategy. In most of my token decks every token popped into play on early turns is important. It may not seem like making a turn two or three green white elf warrior token with Rhys the Redeemed is anything special but it is a pressing concern for me. In most instances I have grandiose plans for that token and losing it is not an option. 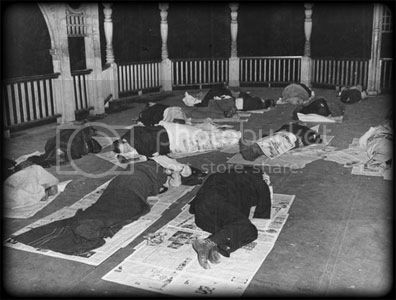 There are a certain number of creatures you need to kill someone, and while that number fluctuates depending on what you use to bolster your team that number is probably going to be in the neighborhood of five to seven, and in some instances up to ten. The means that you use to get to that number and what you do in the interim with those creatures can be the difference between winning or losing. There are many things that you can do with your tokens and creatures other than turning them sideways to attack. Of these many things my number one priority in any good token deck is leveraging those tokens for mana. You gotta to spend mana to make tokens and spend tokens to make mana. It is a vicious cycle hopefully leading ultimately to a victory. So I thought I would take the opportunity of having an every other week article series to go over my favorite ways of turning tokens into mana in the glorious pursuit of more tokens. 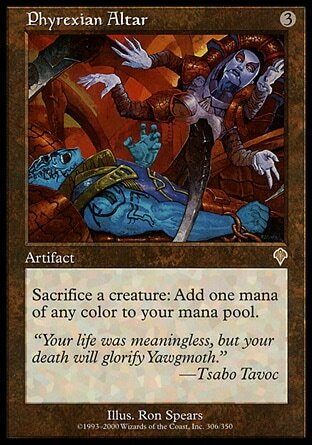 Why not start off this list with the most visible and groan worthy example of turning tokens in to mana, Gaea’s Cradle. 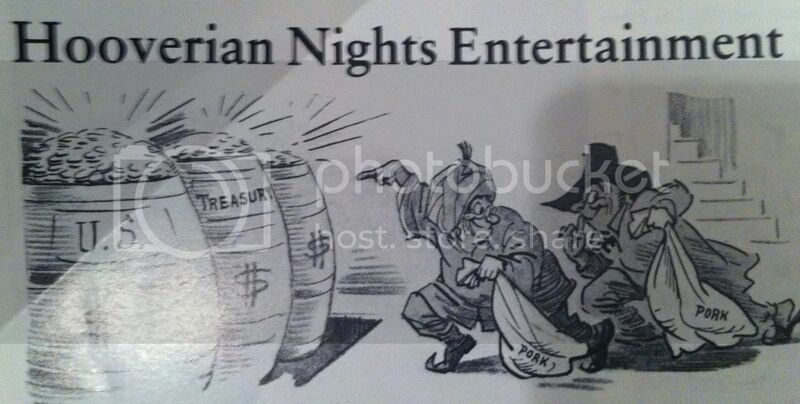 If you have never seen this card you must either be living under rock or simply play with a bunch broke fools living in depression era Hooverville, snuggle up in Hoover Blankets flying their Hoover Flags (BAM!! 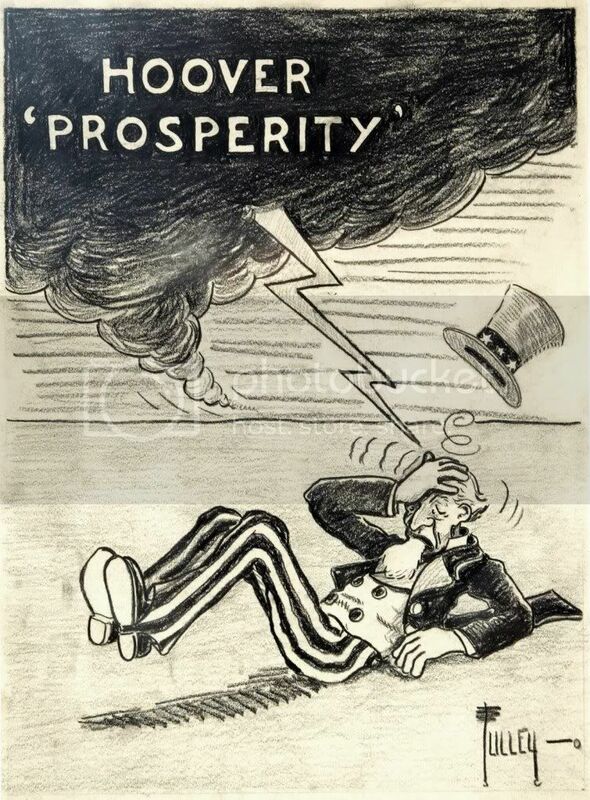 Take that Herbert Hoover!). Gaea’s Cradle is the flagship “tokens as mana” card, as it taps for green mana equal to the number of creatures you control. Most token decklists that I see have this card if they can afford it, and then tend to have at least two to three ways to find the card, sometimes more. 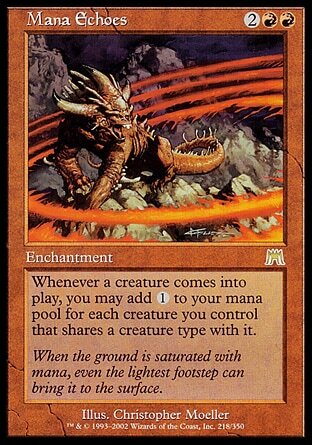 Playing tokens was so much easier when all you needed to find Gaea’s Cradle with were a bunch of creature tutors, which you were most likely already playing, and then using the first one of those you drew to get Primeval Titan. There isn’t much hiding the power and useful this card has. Play a Deranged Hermit for 5 mana and cradle now taps for 5 mana. 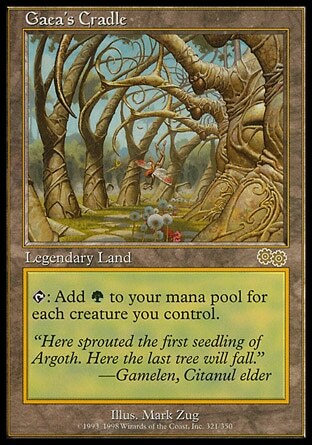 Add in any of your favorite untap land effects and a Rings of Brighthearth (ie Deserted Temple) and watch as your opponents turn off while you take your 15 minute turns and eventually win. The gravy train is about over on our dudes as mana journey. The last of what I am calling the “easy” mana producing effects is Citanul Hierophants. Easy meaning the cards with effects that do not cause you to lose your tokens/creatures in order to use them to produce mana. Citanul Hierophants is a long time favorite of mine, putting in all sorts of work in its many years of service. In case you weren’t in the know, Citanul druids were driven mad by the fall of Argoth…Lunatics! That was horrible shilling to the flavor text and niche MTG trivia fans (I tip my hat to you good sirs). Back to the business at hand. 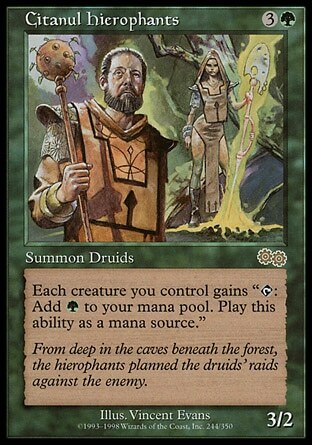 Citanul Hierophants, AKA Citronella Hydro-Pants, is very similar to the previous two cards and most similar to Earthcraft. It turns all of your creatures into Llanowar Elves, giving them the ability to tap for green mana. Since it is granting the ability to your dudes anything that is summoning sick cannot tap for mana. Tokens, utility creatures, and even beaters will bend the knee and tap for mana at your beckon call. The best advantage Citanul Hierophants has going for it is being a creature. This makes it extremely easy to tutor to your hand or into play, even at instant speed to make mana out of nowhere. 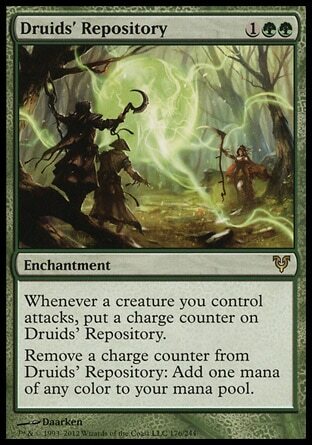 Turn 3: Druids’ Repository, attack with Rhys. Turn 4: Attack again with Rhys, Natural Order him into Hornet Queen. Turn 5: Attack with 5 creature air force, remove 7 counters off Druids’ Repository, make 9 mana off lands and artifacts (Ancient Tomb was in play), cast Genesis Wave for X=13, hit enough deadlies to kill the table next turn. Turn 6: Scoop ‘em boys cause you’re dead. I know there were several powerful and broken things going on here but Druids’ Repository in my opening hand really l led me down a different path than I would normally go down. For instance getting Hornet Queen with Natural Order to have 5 flying attackers no one wants to block isn’t usually a play I would make normally unless I really needed deathtouch blockers. Repository has been a really strong card in almost every instance that I have cast it. It does require a little more effort in producing mana but for an essentially free effect triggered by something you were probably going to do anyway, it is hard to go wrong. Plus it has the potential to create an impressive amount of mana on a single swing, or enough mana to kill almost instantly using the counters form attacking to pump your team with a Kamahl, Fist of Krosa or Mirror Entity type effect on the same attack the counters are from. Mana Echoes said it had next so I better put it on the list right now. You don’t want to see Mana Echoes angry. Making mana by just playing your creatures that make tokens or by using an ability to put a token or tokens into play is another great free mana source generated by doing something that you were going to anyway. Got Mana Echoes out and drop a Siege-Gang Commander you suddenly have 12 colorless mana on your hands. Drop a Beetleback Chief after that you churn out 4 mana off the chief and 14 more from the tokens. 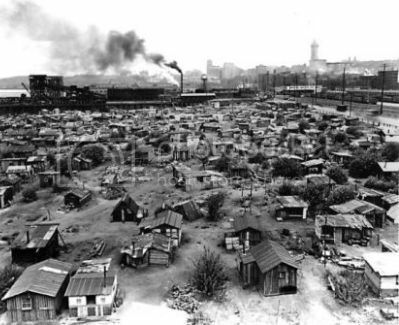 It is pretty easy to see how this can get out of hand. 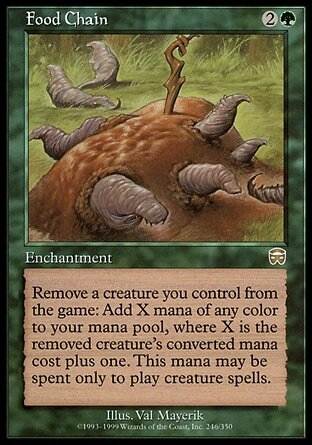 The best example of this I have used personally is Ulasht, the Hate Seed as you can simply start removing counters to make saprolings to make tremendous amounts of mana to make an almost infinite amount of mana and a ridiculous amount of saprolings tokens since you can just play ulasht over and over for a red and green mana. The card makes mana for you when other people’s creatures enter the battlefield and share a creature type with something in play as well. Mana Echoes is definitely a known combo piece (most notably with Sliver Queen) so if you do play it be aware that you will see some hate and discord. Also it can lead to a lot of head scratching confusion without having oracled creature typesas well as cumbersome math problems trying to calculate total mana produce (especially off of Warp World, Genesis Wave, or Primal Surge). Let us get into the “more extreme use of creature” effects that can add mana. I am going to start this off with a card that doesn’t really add mana immediately like all the other cards on this list but in the grand scheme of things has a longer lasting effect. The card I speak of is Perilous Forays. It is an enchantment that lets you pay one mana of any color and sacrifice a creature to go and put a land card with a basic land type into play tapped. Over the long run this effect is probably the most permanent of cards I will talk about, barring any mass land destruction. 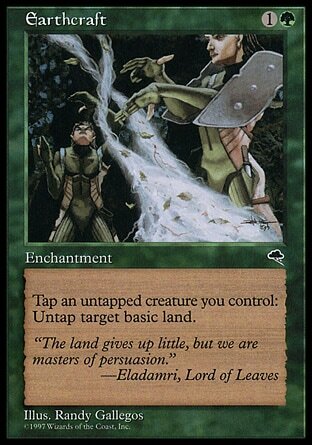 Since it says basic land type you can get your duals with it, shaowmoor lands like Mistveil Plains, Murmuring Bosk, or Dryad Arbor. 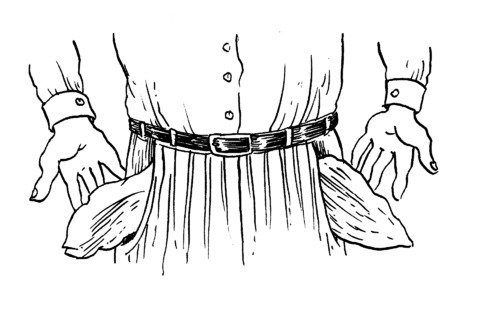 There are a lot of applications it has as a sacrifice outlet and as a ramping source. Someone plays a wrath or you chump block something why not pay one and get a land. Suddenly Hallowed Burial isn’t so bad since you can save your guys from being tucked. I have even gone so far as to animate lands with Kamahl, Fist of Krosa to sacrifice to Perilous Forays to thin the basics out of my deck, trigger a graveyard effect like Martyr’s Bond, or set up Emeria, the Sky Ruin when I was in need. The only down side of Perilous Forays is its five mana initial cost to play, but once you get past that let the good times roll. The next three I am just going to lump all together as they are all very similar. 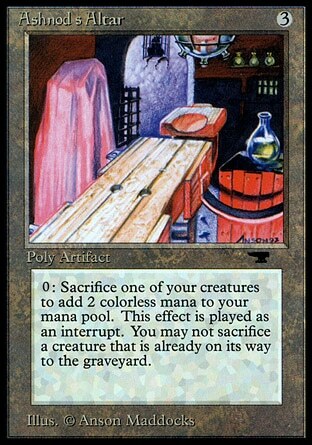 Ashnod’s Altar, Phyrexian Altar, and Thermopod are a way to transform in play creatures into mana by sacrificing them. Ashnod’s Altar sacrifices a creature for two colorless mana, Phyrexian Altar for one mana of any color, and Thermopod for one red mana. They work well as sacrifice outlets and as ways to produce a lot of mana. It may seem counter productive to sacrifice your tokens for mana when you are trying to make enough of them to kill people, but that mana should be able to give you enough gas to make more tokens than you had before if you play your cards right. Also having a Nim Deathmantle out doesn’t hurt. 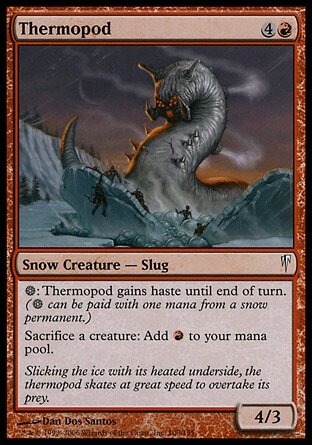 Sacrifice outlets are always a plus to avoid theft effects or any other detrimental spells like a Massacre Wurm which can be a big concern of token decks. These three cards, much like many of the others already mentioned, are combo pieces and tend not to be left alone or ignored. Also much like Citanul Hierophants, Thermopod has the added benefit of being easy to tutor into play or to hand as it is a creature. I personally feel that Ashnod’s Altar is easily the greatest enabler in EDH. The last official card on my list that I will mention is Food Chain. While similar to the previous three cards it is different enough not to be included with them. The biggest difference is that it exiles creatures to make mana of one color equal to one plus the converted mana cost of the exiled creature, and that mana can only be used to cast creatures. Only being able to use the mana for creatures is the major differentiating factor. Exiling creatures is also a cringe worthy capital offense to many EDH, but when you are exiling tokens it doesn’t matter. Each token you exile gives you one mana of any color that you can then use to cast another creature, thus chaining from one creature into another hopefully pushing you closer to your required number of creatures to win. 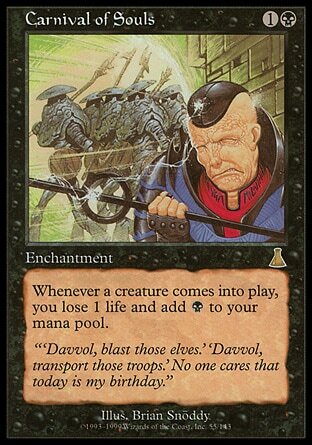 This isn’t a card that I have really played much in EDH but I always think about adding it. You probably already need to be playing Ashnod’s Altar and Phyrexian Altar in order to play this as your altar #3 but can be more powerful than the altar type effects if used right. It can make a lot of mana if you are willing to sacrifice non-token creatures. Especially if that creature is Reaper Kind. 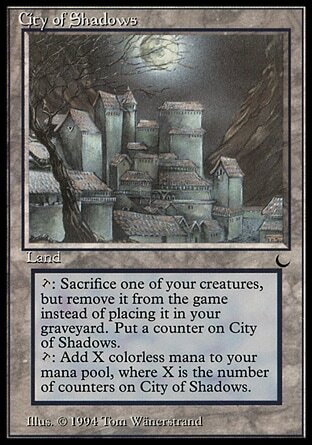 Last I will honorably mention two additional lands to finish out our list of “using tokens for mana cards.” Those lands are City of Shadows and Phyrexian Tower. City of Shadows is a delightful little gem that has been infuriating people since the Dark with its opening hand wrecking potential, as it produces no mana initially. That being said once the ball gets rolling and start exiling tokens to add storage counters it can be a tremendous asset. City of Shadows has other applications in removing creatures you steal temporarily from opponents or just gaining “value” off something that is chump blocking. 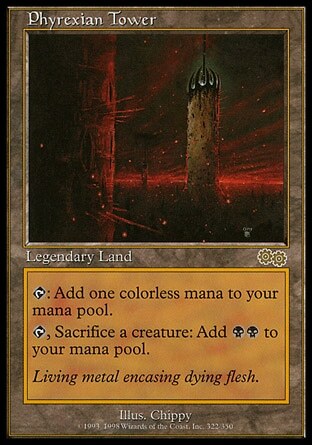 Phyrexian Tower on the other hand does tap for mana, but has the added bonus of letting you sacrifice a creature to add two black mana to your mana pool. Neither of these lands are going to provided the explosive mana production of the other cards but I felt they were worth noting nonetheless. So there you have it, CommanderCast’s token Token Guy’s list of “using tokens for mana cards.” Playing tokens is a pretty fun strategy. Making an impressive army of small furious combatants and turning them into monstrous win conditions has good times written all over it. It really is a Timmy dream. Hopefully you can find something useful in these cards, and maybe try expanding your token strategy a little if you are just all about making dudes and attacking. Next time I should have my newest “Wildly Successful” theme/restriction deck which is themed/restricted by quite possibly the dumbest most absurd criteria I could come up with (it is infact a fairly good deck in spite of this). I can already tell that the anticipation is palpable.